Plastic Injection Molding Manufacturers, Start Saving Costs! When I first got started in mold making for plastic injection molding companies in Melbourne, Australia in 1989, I was surprised by the high capital investment required just to start a molding business. The cost to purchase new machines was high so injection molders always tried to get the lowest price possible but for some reason the cost of long set up times, making reject parts and energy consumption were not much of an issue. Today, however, it is a different story. Injection molding companies are under constant pressure to make better quality parts at lower prices with shorter delivery lead times. So as a molder, why would you settle for a cycle time of 30 seconds when it is possible to have 24 seconds. What’s more, why would you invest hundreds of thousands of dollars in machinery and moulds that will not live up to expectation? After all, in order to deal with the pressure of today’s overseas competition and increasing energy costs it is essential that you have a well managed business that uses as few resources as possible while still adding value to your customers. In other words, having a lean manufacturing business. So if you desire flawless production here you can read about the best ideas and techniques for increasing productivity that we have learned and developed over the past 20+ years. How to reduce a moulding machines energy consumption. This is an important area that can see substantial reductions in your energy bill. Common mistakes made during moulding machine selection. A molding machine must be compatible with every mould that is used - for example, having the correct barrel size is critical to part quality. The reason for a common part quality issue that usually gets misdiagnosed. Why correct plastic material selection is a crucial step in producing quality parts. Getting this right during the early stages of a project is critical to long term success. How to avoid one of the most common mistakes in injection mold design. Doing this will save thousands of dollars in rejects. 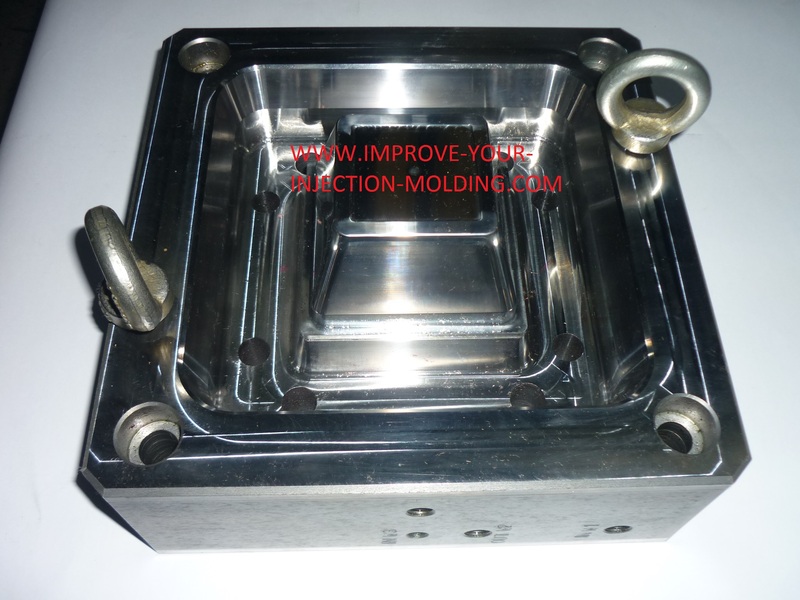 Why good mould design can only be achieved with a sound knowledge of the plastic injection molding process.